And before I get started, this post is part of my friends Triumph Thursday blog link up. Check out friends Smitha, Carlee and Linzie and link up if you'd like! Now...let's start at the beginning. 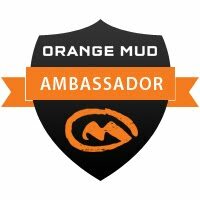 I have been running marathons for over 10 years. When we moved to San Diego, I had just had our twin girls and was only just getting back into running shape. I started slowly because my body was just a mess from being pregnant. I was on bedrest for almost 6 months with the girls. My body was kind of atrophied. Running was really hard when I did get started. It did not feel good. When I discovered the trails in my neighborhood, I think I heard some angels singing. It felt so good to be on the trails. Sure, the hills kicked me in the gut, but my joints weren't screaming. After a while, I slowly got back into shape. I ran a lot of road races my first year here (it is an occupational requirement to know the races around here) and enjoyed getting to know the running community. At the beginning of my second year here, I discovered the Dirt Devils, a trail-running group here in San Diego that meets several times a week for runs. They also put on a couple of trail race series throughout the year. I participated in their progressive race series, which starts with a trail 5K, progresses to a 10K, then a 15K and finally a half marathon. Each race is on a different trail throughout San Diego. Needless to say, I was hooked. Sure, I was still running road races but trails had firmly found a place in my training and racing. 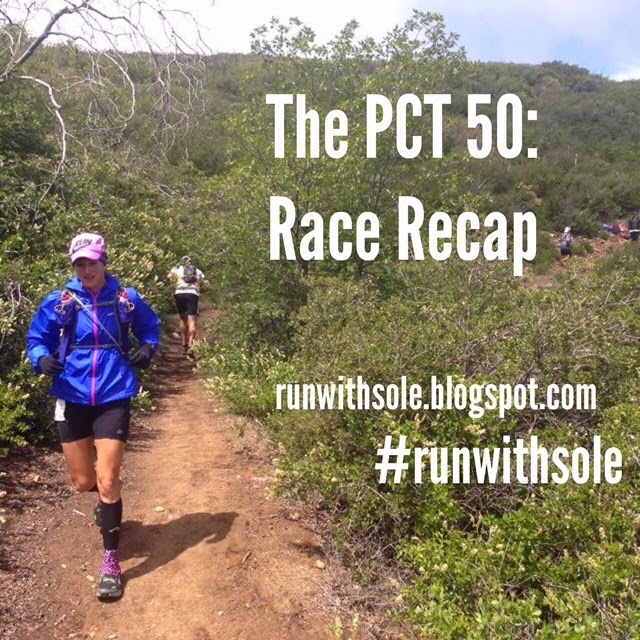 As I got to know some of the Dirt Devils, and other trail runners I had met, I decided to take another stab at the 50K distance. 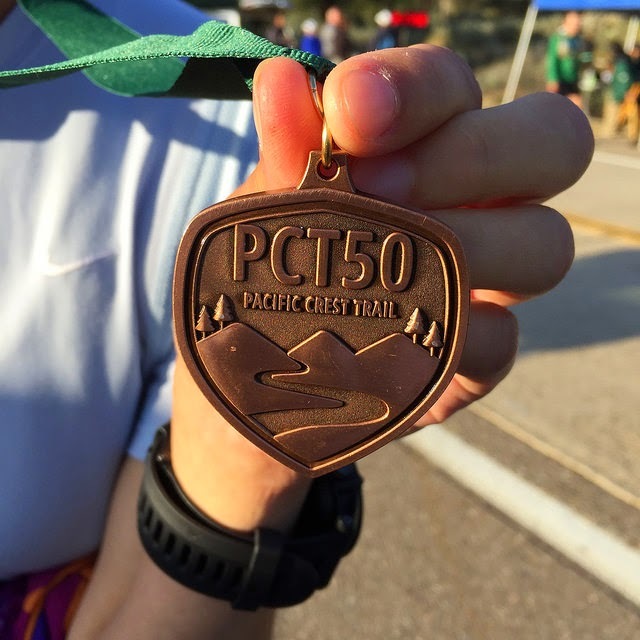 I ran a 50K back in Maryland and loved it. It was on the Greenway trail in Montgomery County, Maryland. I had a great experience then and wanted to give it another go. 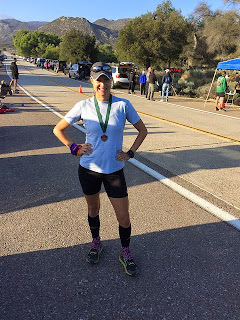 So last year, I ran the Oriflamme 50K and the Noble Canyon 50K, both of which take place in the Cleveland National Forest in east San Diego County. They are awesome, by the way. Oriflamme is put on by the race director for PCT 50, so I knew I was in good hands when I signed up for the PCT 50. Anyway, after Noble Canyon, I was ready to take on another challenge. I had run marathons. I had run 50Ks. The next logical step was a 50-miler. Just typing that is crazy. There's a quote that goes around social media pretty regularly. Well, there are several. 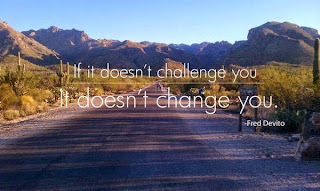 But this one has always stuck with me: if it doesn't challenge you, it doesn't change you. 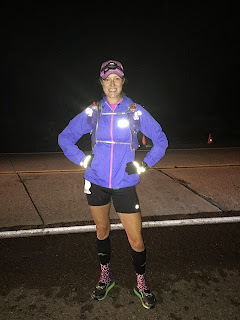 I felt like I was ready to take on the 50-mile distance. I wanted the challenge. I needed the change. So, on December 1, 2014, I registered for the PCT 50, after which I promptly puked. Ok, I didn't really puke but I was definitely terrified. I wrote up a training plan and was ready to go. I talked with some friends about the plan, modified as necessary and then hit the trails. Only hitting the trails was difficult. My client schedule got super busy after the New Year. 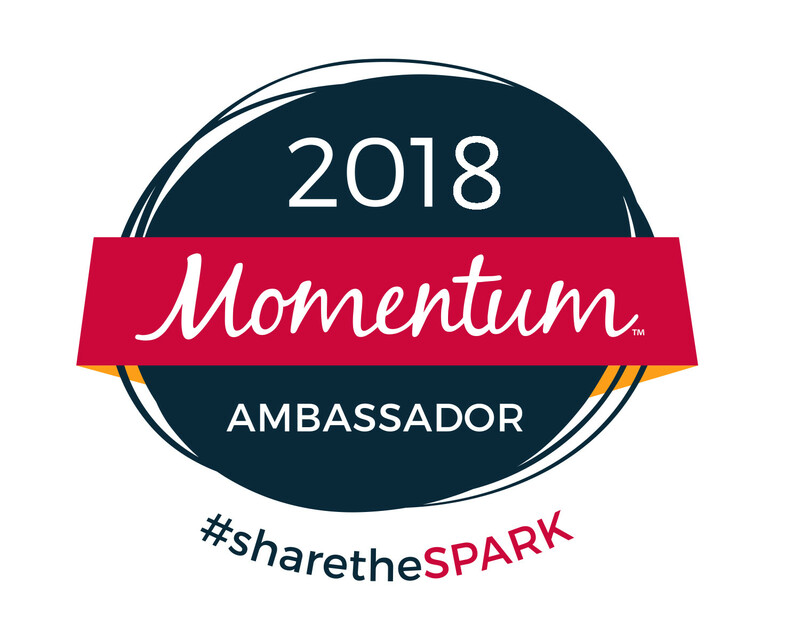 Between private running, nutrition counseling and personal training clients, my running groups and my personal training clients at the YMCA, time was short. A lot of my runs were early in the morning before daylight, on the treadmill. I'd run early in the morning and often late in the evening. I'd sometimes run 3 times a day. I would watch horrendous reality TV to pass the time. I'd run speed intervals during commercials or I'd vary the incline during long segments of the show I was watching. I'd often run for a couple of hours on the treadmill on the weekend mornings and then meet friends to run more or coach my groups. It was insane. Over the course of my training, I did a lot of races. Why do a long training run alone when you can do them supported with aid stations and thousands of friends? 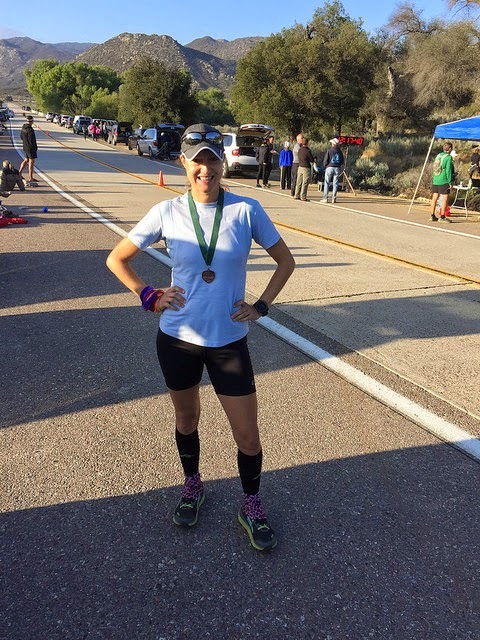 I ran the Carlsbad Marathon, the Phoenix Marathon and the Griffith Park Marathon as training runs. 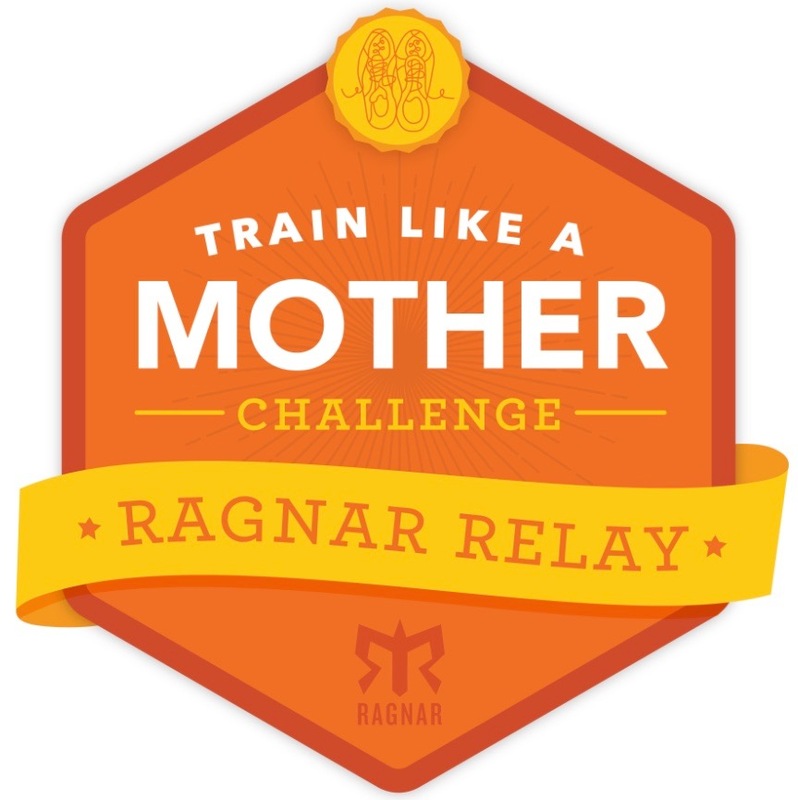 I ran all my legs of the Ragnar Relay SoCal, plus more to get additional miles. 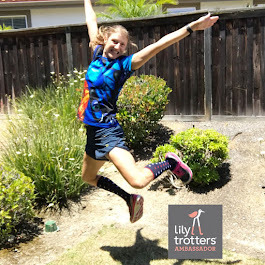 I ran the Holiday Half Marathon, the San Diego Half Marathon, the Mermaid Half Marathon and the Rock n Roll Nashville Half Marathon as training runs, all with additional mileage either before or after. And I always ran long Saturdays and Sundays. I ran 6 days a week, often more than once a day. I'm tired just typing it out. But I was determined to finish the race before its cutoff (since I was starting at 5:00am, I had 14.5 hours. A long time, I know, but I was nervous something would happen and I wouldn't make it). And then, after everything....race day came. Two very dear friends of mine agreed to be my crew. Smitha and Jamye agreed to come to Pine Valley and run part of the race with me. 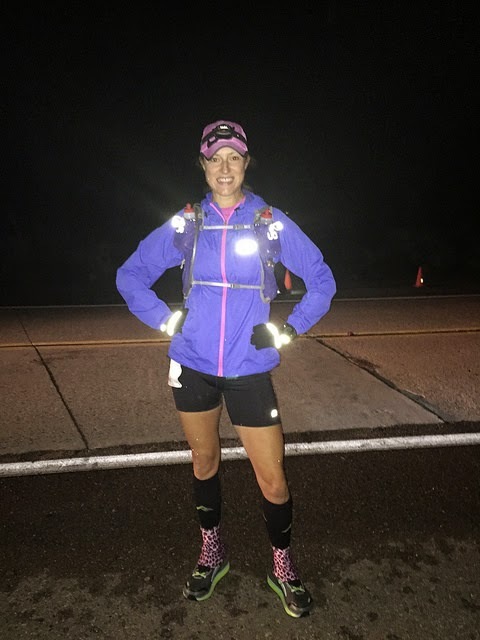 Jamye is training for her own 50K and needed to do 17, so she met me at the Todd's Cabin aid station to run the last 17 with me. 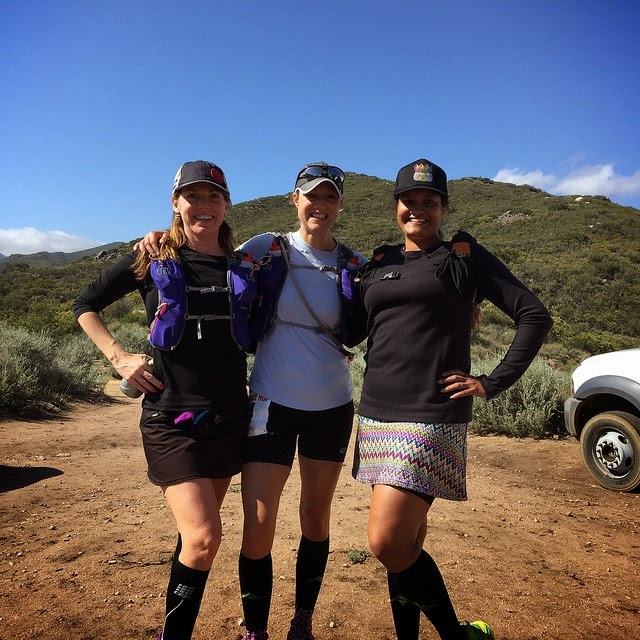 Smitha met us at the last aid station. She had to hike in from the finish line to get there and hang out until we showed up. More on that later. checking out the start line! We arrived in beautiful Pine Valley Friday night before the race. It was a balmy 45 degrees with rain and snow flurries earlier in the week. Yeah, it's May. It snowed in San Diego County in May. 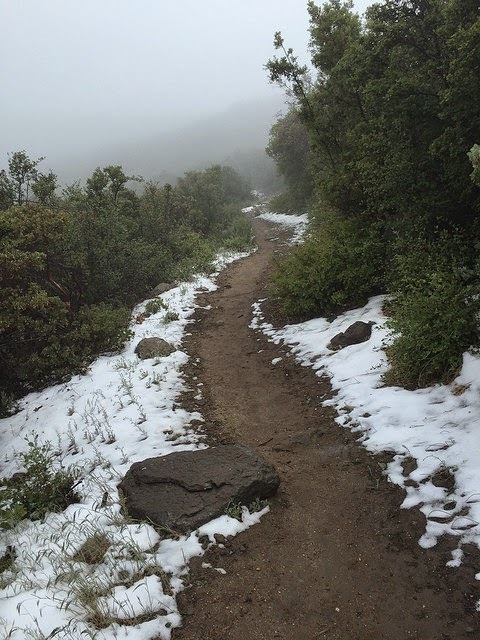 But considering it was in the 90s for this race the previous two years, I was perfectly happy with snow and rain and 45 degrees. I packed well and was prepared for it. I am a New Yorker, after all ;) Ok, I'm a wimp now but I was still ready for the cold weather. We had dinner at the wonderful Calvin's. Pretty much the only restaurant open for dinner in Pine Valley, but still wonderful. My friend Jean and I ate there before Oriflamme and Noble Canyon, so it feels like home (missed you this time, Jean). We met another runner and his 2-man crew at the table next to us. They had pretty much the same plan we did as far as meeting their runner and running in, which was interesting. I ended up running with him for a minute (before he blew past me) and Smitha and Jamye actually met his crew. It was funny. Anyway, after dinner, we went back to the Pine Valley Inn and called it a night. After a restless night's sleep, we were up and at the race start by 4:20am. I checked in, got my awesome race swag and then sat in the car for a while. 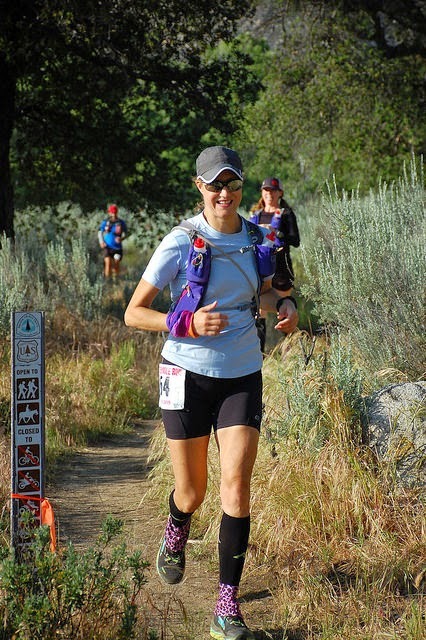 There's a misconception that ultramarathons don't have good race swag. They just don't have the hoopla of road races. They have plenty of swag. For this race, we got an awesome shirt, a pair of gloves and a full-sized tube of RunGoo. I've been running with RunGoo for months and it has saved my skin. I almost did a dance when I got my RunGoo. But I needed to save my legs ;) Anyway, don't run without it. Trust me on that. Speaking of doing a dance, I did dance a little before heading to the race. 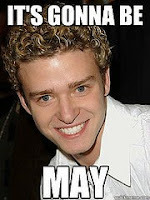 For some reason, Smitha and I had an uncontrollable giggling fit over the "It's gonna be May" meme with Justin Timberlake's curly-headed smiling face. Don't get me wrong, I love me some JT. But his N'Sync curls were not cool. They just weren't. Anyway, we played the song a bit and I danced around the room. That was my warm up: dancing to "It's Gonna Be Me" by N'Sync. Don't judge me. That song got me through the first half of the race. At 4:57, we got out of the car, crossed the street and stepped on the start line. What a difference from road races, huh? John Martinez, the super awesome race director counted down and off we went. It was dark and it was weird running on the trail in total darkness. But shining my headlamp on the runner in front of me helped because their reflective gear lit up and was easy to follow. I stayed with a few people until about mile 1.5 and then took a slight wrong turn (it was dark, leave me alone) and lost the people in front of me. But it was all right because the sun was up around the 2.5 mile mark and I turned my lamp off by mile 3. I think at this point it will be best to go through the race in chunks or we'll be here all day. Like I said, miles 1-2.5 were in darkness so I don't even know what to say. We had to cross under Interstate 8, which is weird in the daylight but really weird in the dark. Once the sun was out and I turned off my lamp, I could relax. 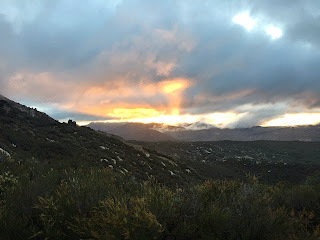 I wasn't sure if we'd see a real sunrise since it was cloudy and rainy but we were treated to a beautiful sunrise as we rounded the first set of mountains. We hit the first aid station around mile 6 or so. They weren't completely set up but there was already my favorite boiled potatoes and salt. Onwards and upwards we went. The first big climbs came after the first aid station. They weren't as bad as I was thinking they would be, but they weren't cake walks either. 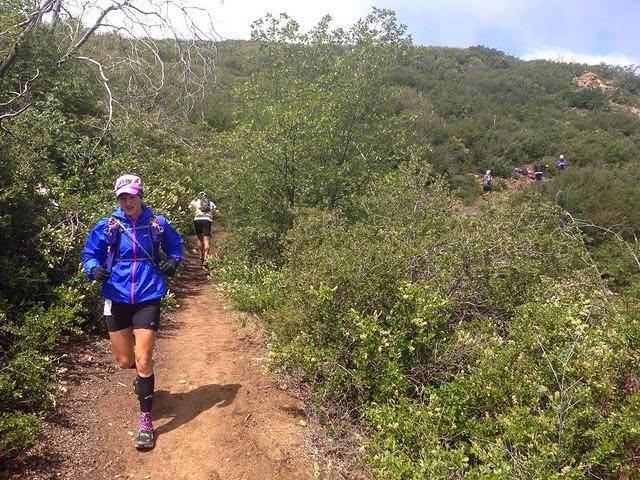 The race has a 7500 foot elevation gain and most of it is in the first 10-13 miles of the course. It's a tough way to start a race. Anyway, at around mile 9 or 10, I don't remember, I couldn't believe my eyes. There was snow on the ground. I haven't seen snow since November 2012 when we were in New York. It turned pretty foggy and cold so I just plugged away. The ground got really wet and slushy, muddy, slick and ugly. Yup. Snow. In San Diego County. In May. We hit the second aid station around 13 miles or so. Those volunteers were rock stars. I had to blow my nose pretty badly so I warned everyone accordingly. If you've ever heard me blow my nose, you know it sounds like a fog horn. They playfully joked about it and I felt at one with my people. After that aid station, we slogged through the mud and slush for a long time. This was a head-down, muddle through kind of section. At one point I was passed by a guy who's hair was frozen. I noticed and of course told him his hair was frozen. He laughed, I think. I then noticed his shorts. They were sparkly basketball shorts. Of course I then told him I loved his shorts. He told me to wait until it's sunny and they will get very sparkly when the sun shines on them. I instantly couldn't wait for the sun to come out. Anyway, around mile 17, we made it to the third aid station, Todd's Cabin. This is apparently an actual person named Todd that has this cabin. More on that later. The volunteers here were pretty incredible. I had to use the restroom and they walked me over there. They made sure I had everything I needed and clapped and cheered for me. I told them I loved them, ate food and went on my way. After Todd's Cabin, you head towards Penny Pines. I was very familiar with the course from this point on. This helped me because I knew when to run hard and when to run/walk. 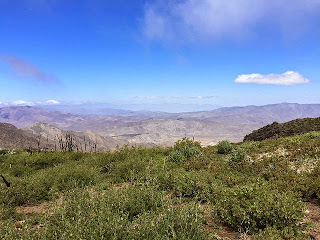 In this section, you start going up a bit and can see the Borrego Desert to the east. For some reason, this section always trips me up and I get disoriented. I don't know why. So on the way out, I got in step with another runner and we chatted for at least 2 miles until Penny Pines. His name is George and he was such a nice guy. He was using this race as training run for the SD 100 next month. Yes, you read that right. 50 miler as a training run. Anyway, George was great and gave me some good advice about fueling. I realized then I hadn't been eating enough. I knew I couldn't gorge myself but I did try to eat a little more often from that point. We came into Penny Pines, fueled up and made our way to the half-way turn around. I knew this section would be fairly flat so I was able to run most of the way to the turn around and back to Penny Pines. I will say my heart sang when I got to the turn around. I love halfway points. When you get to halfway, you know you have less to do than what you've already done. It's a great feeling, hitting that halfway. Because this is an out-and-back course, you hit all the aid stations twice. This is great for planning. I knew we'd be back at Penny Pines in a few miles so I could get to my drop bag and get situated for the second half of the race. Along the way I met another new friend Makena who was running her first ultra ever. She was killing it. When I got to Penny Pines, I saw friends Mike and Dave. 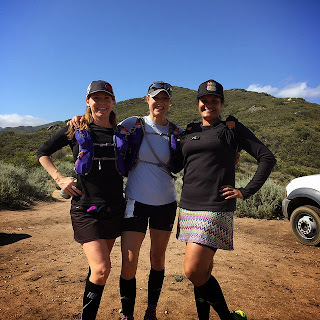 They helped me fill up my hydration bladder, helped me change my clothes and filled my pockets with peanut butter sandwiches. They were the best! Odd to see the desert after running through snow! I was on a high after leaving Penny Pines but it was short-lived. It had warmed up some but the wind was still present and I was having some trouble keeping my temperature comfortable. I was also trying to get in touch with Jamye to tell her I'd be at Todd's Cabin soon but my cell service was spotty. I wasted a lot of energy taking my jacket off, putting it back on, taking my gloves off, putting them back on, trying to text Jamye, trying to call Jamye, trying not to throw my phone off the trail, etc. I kind of lost my focus. Then my stomach starting doing flips. I got into step with another runner, Steve, who was also having stomach issues. We talked each other through it until we got to Todd's Cabin. He was trying to get revenge on the race from 2 years ago when he couldn't finish due to the heat. But his year, he ended up having a great race, despite his stomach. He also told me that Todd's cabin is actually a cabin owned by a guy named Todd who's an ultrarunner and lets races use his cabin for an aid station as well as for storage. That is reason #329 why I love the ultra community. Anyway, we got to Todd's and lo and behold my friend Jean was there! That bugger told me she wasn't going to be there but she was able to make it. It was great to see her! And Jamye was there waiting to join me. Finally some happy thoughts came my way after a few miles of yuck. But, unfortunately, they couldn't help my stomach situation. My stomach was really bothering me through the rest of the race. Honestly, this is where the fueling issues really became apparent. I don't think I ate enough and I also am not sure my electrolytes were in check. I tried taking salt tabs but I think I waited too long. When we got to the second-to-last aid station, I was feeling pretty awful. But on we went. The mud and slush dried up, thankfully. So now we just had to contend with the rocky downhills. On tired legs, it was no easy task. I am not proud of my last 10 miles. Mentally, I was spent. Physically, I was hurting in many ways. My hips were upset with me. My knees were not liking the downhills and my feet were feeling the rocks. We met Smitha at the last aid station, with 6 miles to go. We may be smiling in the above picture, but I was hurting. I was also delirious from running down the mountain behind us. Anyway, I have not felt as awful in any race as I did in those final miles. As we got close to the finish, we could actually see it from about 2 miles away. I got a second wind and was able to run some but I just couldn't keep it going. I was really not in a good place. I didn't want to move. I cried a little. I don't ever remember being that low, that miserable, in any race I've done. Granted, this was all at miles 48 and 49 so I'm not going to beat myself up over mentally crumbling. But it was not pretty. Somehow, I managed one foot in front of the other and made it to the finish. And who's there but none other than my good friend Frances! I cried and cried for a while. Just this intense sense of relief came over me that all these long months of hard work were over. I made it. I made it before the cutoff. I didn't fall at all. I didn't have to drop out. I was a finisher. At the finish I got to see some other friends (good to see you Vito, missed you out there), cry some more, have some food and just soak it up. Months and months of work leading up to this were done. Nerves and stress about not finishing were gone. I did it! I still can't believe it. Yes, I'll probably do another one. I don't know exactly when or which one. I know I can do better on the fueling front and hopefully have a better outcome. I know that's a big part of why I broke down so much. 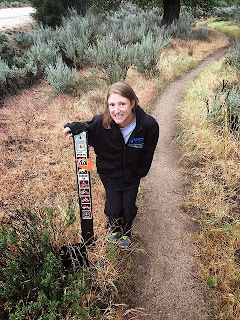 If you are thinking about doing the PCT 50, you should totally do it. There's a reason it sells out in the first few hours/days of registration. It is perfectly executed: the course is marked well, the volunteers are stellar and the trail is excellent. The race director holds training runs, which is great. He's also quick to respond to questions and in much detail to make sure you have the answer you're looking for. This is a top notch race and I'm glad I got this one under my belt. Maybe I'll do it again. If the weather wasn't such a wild card, I'd be more inclined to say I'd definitely do it. But May is a tough month here. Could be cold, like this year or hot like the previous two. I still can't wrap my head around the fact that it's done. My body was upset with me the night of the race. In fact, I had some weird heat rash on my feet from them getting wet in the slush. My husband, John, drew me an epsom salt bath when I got home and that helped tremendously. Other than the weird heat rash and general soreness on Sunday, things feel really good. I'm tired of course, but my body feels good. I'll probably take this first week after the race off completely and then get back into things. It's been an amazing road to this point. I've learned so much about what my body can do. I'm happy that I listened to it when it told me it needed rest, as well as when it was ready to push harder. I feel good about my training and don't think I'd do much differently. I've made some amazing life-long friends along the way and for that, this race will always be one of my favorites. As I said to John, the race director, when I crossed the finish line - this was the most horrendous, yet most wonderful thing I've ever done. This not only challenged me, but it changed me forever. I was going to leave just a two-word comment because it describes everything you've written and described: "mind = blown." Actually, maybe that's 3 words. But, I can't leave it at that. First of all, the course sounds and looks beautiful, even though it was insanely difficult. Despite your discomfort, you look happy along the way. I'm sure you're proud to have the friends you made and the friends you relied upon for your personal support. What you've accomplished is something that will be with you as one of the most unforgettable moments of your life. I know how hard you trained, and I still can't believe it with the "Hey Mon" lifestyle you lead. I don't know anyone--not a single running friend--who is more dedicated to constant improvement and personal challenges than you. And what makes you stand out even more is that you do this while finding time to train and improve others' lives as well. I wish I could have been part of your crew and to see you along the way and finish, but I was happy knowing that you were in good hands. This was a seriously great post, and I know I'll read it more than once. There are tidbits of motivational information here that I can use to keep myself motivated as well. One last comment: your side and parenthetical comments were hilarious. :) I'm so proud of you and so proud to be your friend and I've learned so much about attitude, mental toughness and beauty from this post. So, I'm not going to be anonymous today. You're simply awesome, Jenn. Thank you so much, Steve! You were there for me throughout this whole process and even if you weren't physically at the race, you were there. You're my brother from another mother and your support and love mean the world to me. Truly grateful to have you in my life! I won't leave you a long comment although Steve's made me cry a little. You know how awesome I think you are. 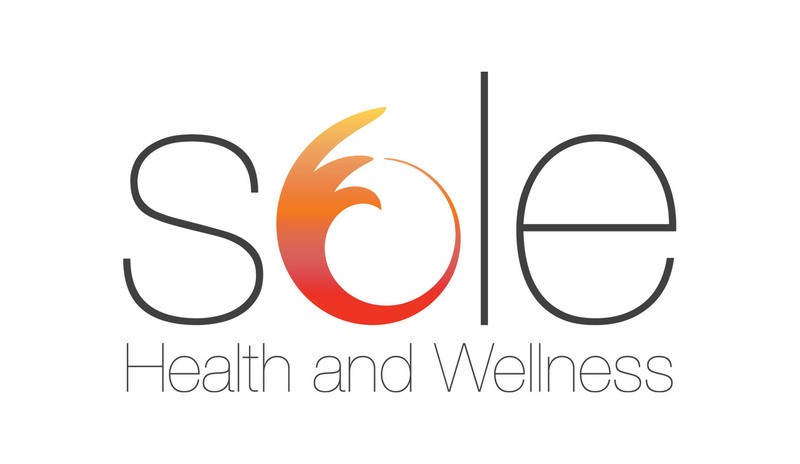 Today's blog post is about you. But if you ever need crew again or just someone to run beside you, you know, you'll see, It's Gonna Be May!!! Love you, girl! Thanks again for everything! amazing. seriously, i am so crazy inspired by this. wow! You cannot read this and not cry. 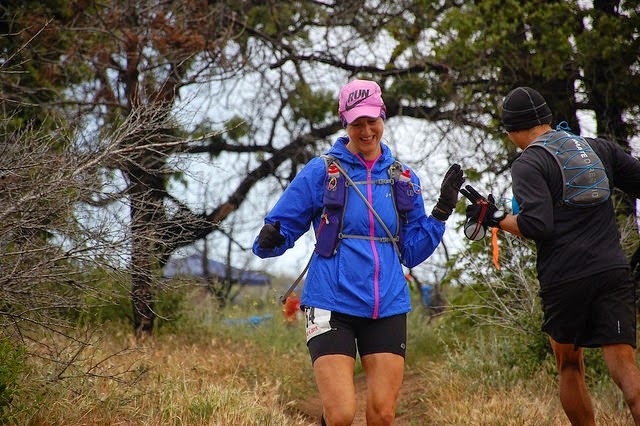 You are a 50-miler and you are amazing. I am so proud and honored to have you as a coach, and most of all, a great friend. Love you. Love you too Frances! Thank you so much for being there! It was exactly what I needed at the end of that race! You are so, SO awesome! I am unbelievably impressed. Way to go. Also that Justin pic -- I'm dying. Thanks so much, Cara. It's still unbelievable that it's done. And I bet JT hates when that pic shows up every May. Too funny. You weren't kidding that was long but it's all good. Great job. YOU ARE A FREAKIN' ROCKSTAR!! Maybe one day I will be as cool as you, but I doubt it!! AWESOME JOB LADY!! Thanks Carlee! But you're already the coolest chick!! You are amazing Jenn!! That post was so inspiring it makes me want to lace up and run right now at 11pm. I'm proud to have been coached by someone so bad a$$!